Research is based on ideas. Below is a list of the people who work or have worked at or with the ARC. 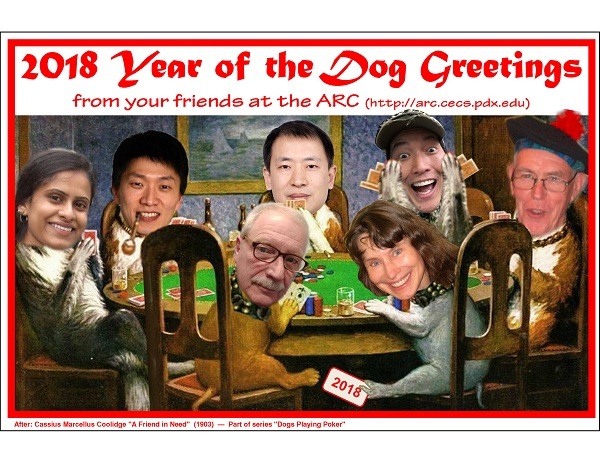 Our 2018 Year of the Dog Greeting card shows the 2017-2018 ARC core team.